Home/Knowledge Base/Web Hosting/How to change file permissions in cPanel? How to change file permissions in cPanel? 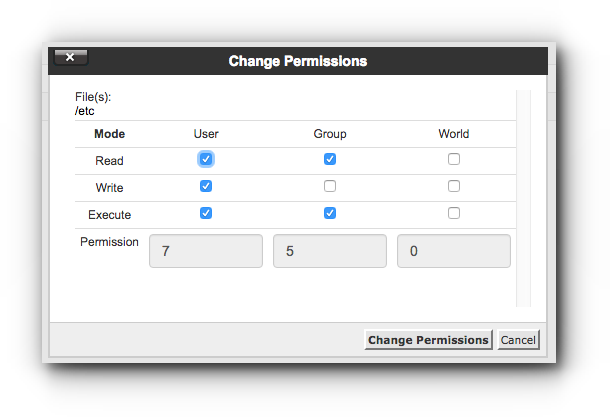 You can change file permissions in cPanel and through SSH. This is very important if you want to limit the permission or access to your folders or files. 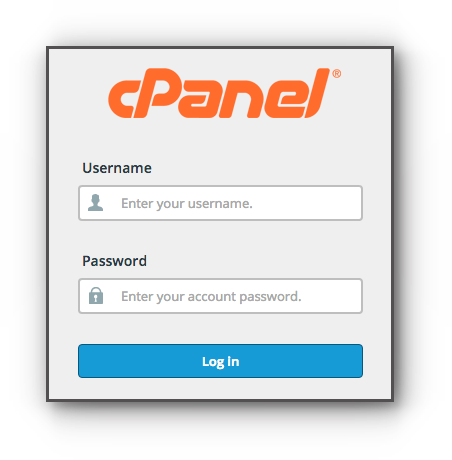 Learn how to change file permissions in cPanel by following the instructions below. Step 3. Click the name of the file or folder for which you would like to change the permissions. Step 4. Click on Permissions located at the top right of the File Manager page. Step 5. Choose on the permissions you would like to set for the file or folder. Step 6. Click Change Permissions button to save the changes.